Carbon dioxide is a very prevalent molecule. It is a product of respiration in humans and other animals, and green plants use carbon dioxide and water to form carbohydrates in photosynthesis. Carbon dioxide emissions, produced when any carbon-containing substance is burned, are a significant contributor to global climate change. It is also used in refrigeration and for beverage carbonation. The carbon dioxide molecule contains one carbon and two oxygen atoms. The molecule is linear, with the carbon atom in the center, forming a double bond with an oxygen on each side. 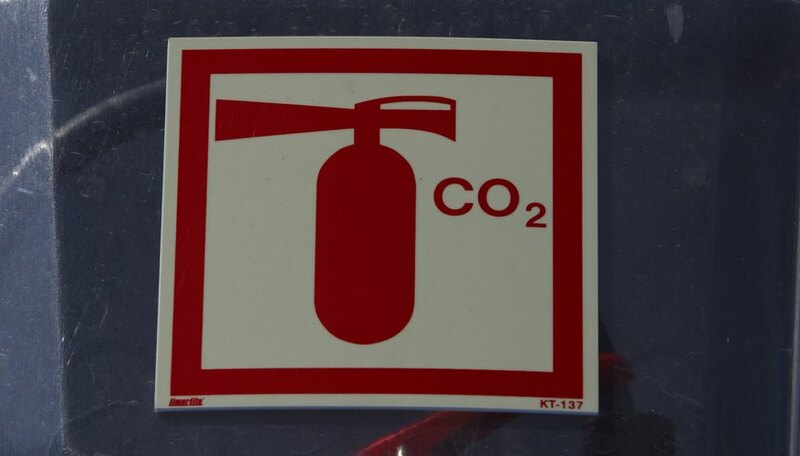 Carbon dioxide is an odorless, colorless, nonflammable gas at room temperature. It exists as a solid at negative 78 degrees Celsius (negative 108.4 degrees Fahrenheit). In this form it is commonly known as dry ice. 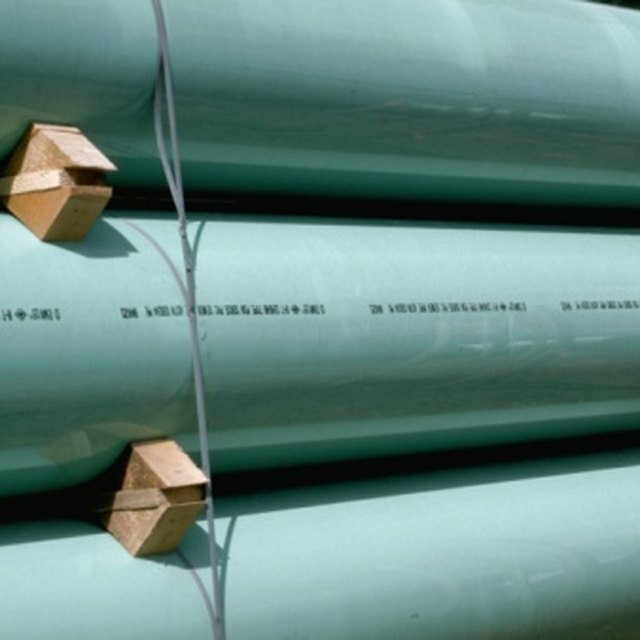 Carbon dioxide is water-soluble when pressure is sufficiently high. Once pressure drops, carbon dioxide will try to escape, forming bubbles that are recognizable as carbonation. Ryczkowski, Angela. "What Elements Make Up the Compound Carbon Dioxide?" Sciencing, https://sciencing.com/elements-make-up-compound-carbon-dioxide-8555.html. 24 April 2017. What Elements Make Up the Air We Breathe?